November marks Veterans’ Week and Remembrance Day — where we lay wreaths and wear poppies as a mark of respect for Canada’s service men and women. In the 100 years since the armistice at the end of the First World War, we have been learning more and more about the unseen wounds borne by returning military members. As the body of knowledge grows around post-traumatic stress disorder (PTSD), we are also gaining insight on the range of operational stress injuries that may manifest following a deployment. From depression and problematic substance use to anxiety and obsessive-compulsive disorder, mental health problems and illnesses are a reality for many returning service members and their families. Families and loved ones are often thrust into a caregiver role or informal mental health case manager with little or no preparation. Organizations like the Mental Health Commission of Canada (MHCC) and the Strongest Families Institute (SFI) are working to support the families who stand behind the heroes. The MHCC Mental Health First Aid (MHFA) course designed for the Veteran community – and funded by Veterans Affairs – gives service members and their families the ability to recognize a mental health crisis and intervene appropriately until professional help is found. MHFA Veteran Community topics range from substance-related disorders to anxiety and trauma related disorders. The course teaches participants how to appropriately intervene in a crisis, outlines strategies for psychosis, acute stress reaction, panic attacks, and suicidal behaviour. While developed for Veterans and their families, it is also of benefit to former members of the RCMP, health-care professionals, and providers of Veterans’ services. By breaking down barriers to treatment, the MHCC and SFI share the hope that families of Veterans and Veterans themselves will act to intervene earlier. To this end, SFI offers support to the children and families of Veterans and active members with skills-based training. The program, delivered over the phone and online, eliminates some of the major barriers to care. 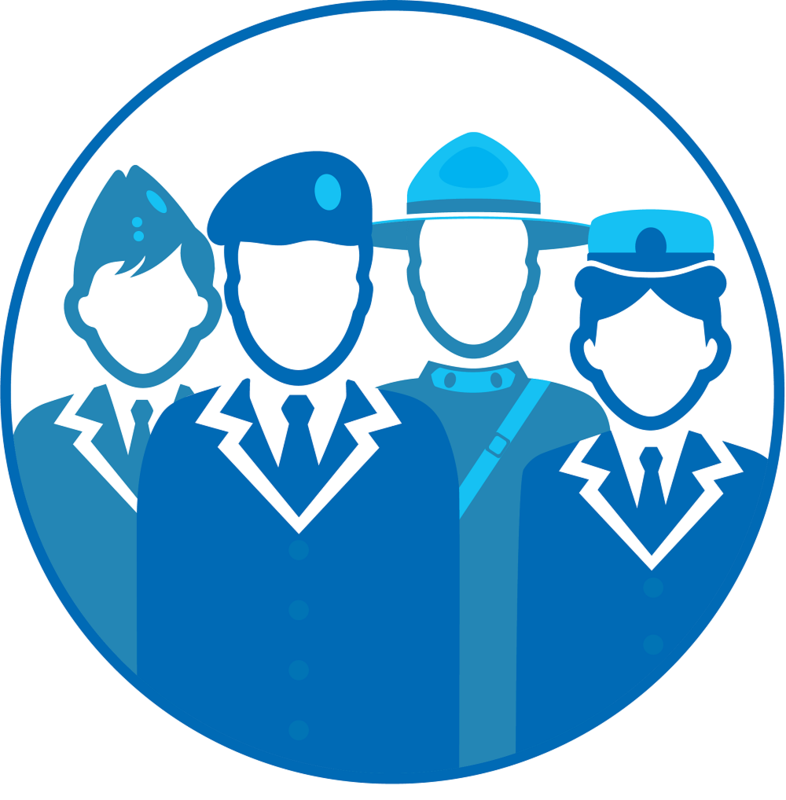 SFI began offering programs, in partnership with a few Military Family Resource Centres, in 2014. Funded through Military Family Services, Ottawa and True Patriot Love, the non-profit has since received referrals for 335 Veteran and military families from every province and the Northwest Territories. The outstanding success rate for these families sits at 96 per cent. SFI’s coaches are highly trained — not only to address behaviour and anxiety concerns, but also to help with transitions like deployments, postings, and re-integration. The programs approach the experiences Veteran and military families must navigate as a unit. A Veteran who completed the anxiety program with his 15-year-old daughter recalled how much he had been looking forward to learning the strategies with her. After taking the program, she not only overcame feelings of panic and social anxiety, she was able to make new friends, spend a weekend away, and complete her final exams without the usual worry. Throughout the process her dad both encouraged her and practised the new tools and strategies right alongside her. As November ends, and Veterans’ Week and Remembrance Day give way to the holiday season, the MHCC and SFI are committed to supporting Veterans 356 days of the year through these accessible and straightforward programs. It can be hard to find the courage to ask for help — getting it shouldn’t be.